Your exhaust system is one of the most important parts on your car. 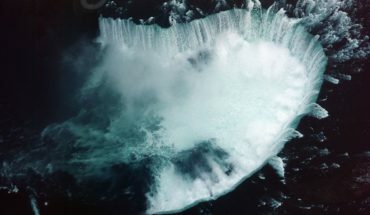 It is connected directly to the engine and is where gases created in the engine as waste are expelled. These gases are the product of internal combustion in your engine that causes the propulsion of your vehicle. If these gases are not expelled through the exhaust system, the engine will not work properly or stop working all together. 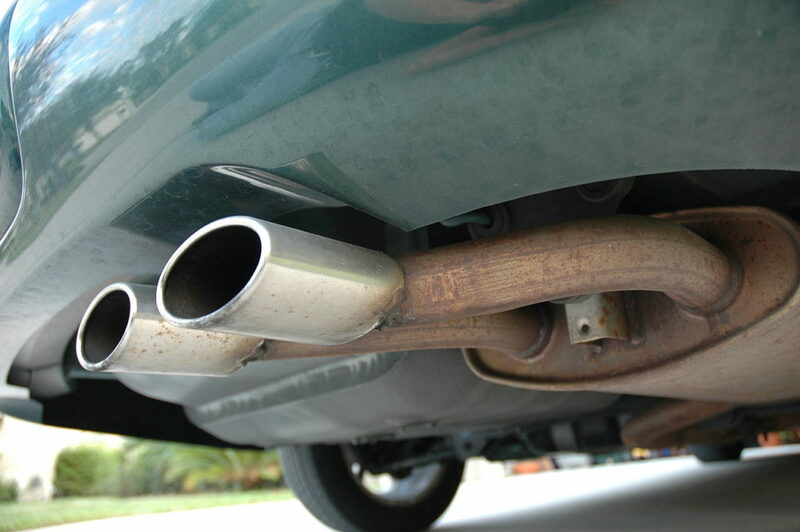 For this reason it is important that you check and maintain your car’s exhaust system. 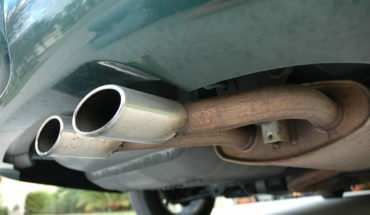 There are certain things you can do to make sure that your exhaust system is in great working order and doing its job. Here are some of the checks you can make and when to take it into a service center. An integral part of your engine working properly is for the exhaust system to function properly. If there are blockages, leaks or other issues your engine will lose power. If you notice less power when you depress the gas, the problem might be that there is an issue with your vehicle’s exhaust system and you should take your car to get serviced. As fuel is consumed in the engine the waste products are expelled through the exhaust system. This includes the exhaust manifold, gasket, muffler and piping. If things are not working efficiently through your exhaust system, you will notice that you need to fill up at the gas station more regularly. If this is the case, you need to get your exhaust system serviced by a reputable vehicle service center. If you are in the Toronto Canada area, Veerpreet Service Center can check and repair any issues with your vehicle’s exhaust. Engines produce generous amounts of heat which then flows through your car’s exhaust system. This will cause it to expand and contract. When this occurs with metal, it can cause it to warp creating leaks in the system. A common place to find leaks is near the exhaust manifold, but they can be other places also. Leaks will cause your engine to lose power and diminish your gas mileage. So you need to get your car serviced immediately. When your engine is running you should not hear anything from your exhaust system except a small putting sound or if you have a large engine the exhaust sound may be louder. If you hear any high pitched hissing, popping or intermittent chugging sounds, this is an indication that something is amiss. The problem could be a cracked exhaust manifold or even a blockage somewhere in the system. 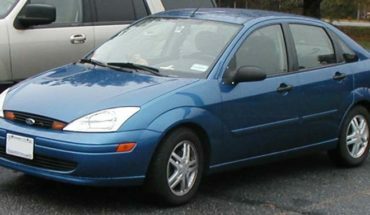 You should take your auto immediately for service to avoid any long term damage to your vehicle. Also pay attention to an unexplained vibrations through your steering wheel because this might be the result of a problem with your exhaust system. Quickly dealing with any exhaust system issues can reduce stress, save you money, improve your gas mileage and prevent serious damage to your vehicle.